Lois T. Ewing, age 92, of Seaford, DE died on Thursday, March 28, 2019. Lois and her husband of 64 years, Donald lived in Seaford for several decades. 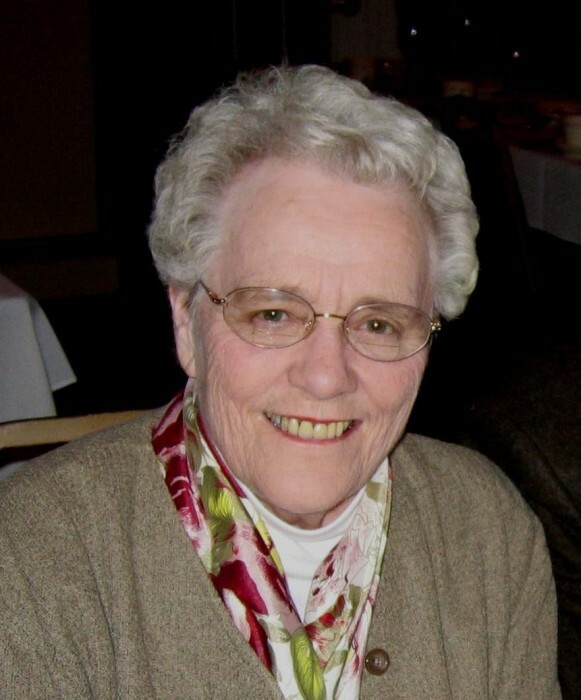 Lois was a member of the Nanticoke River Yacht Club and was an active volunteer at Nanticoke Memorial Hospital. She was a life master of the American Contract Bridge League. She is survived by a daughter, Lesley Ewing, MD and her husband Gerald Tremblay, MD, JD; a son, Curtis Ewing and his wife Susan; 5 grandchildren, Lindsey, Jamey, Laura, Hank, Caroline; and a great grandson Pearson. Memorial Services will be on Saturday, April 13, 2019 at 3 PM at the Manor House, 1001 Middleford Rd., Seaford, DE. In lieu of flowers the family suggests donations be made to your favorite charity.